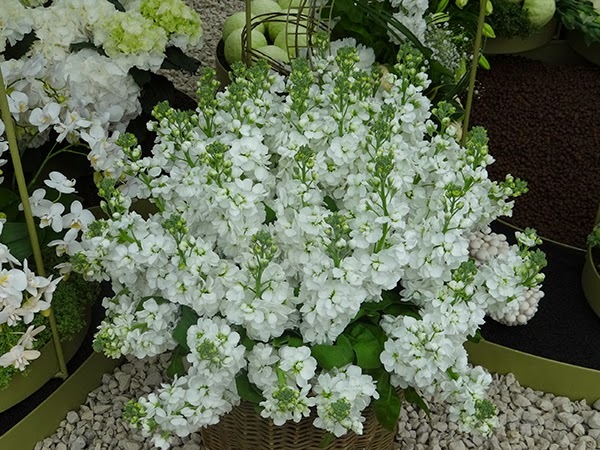 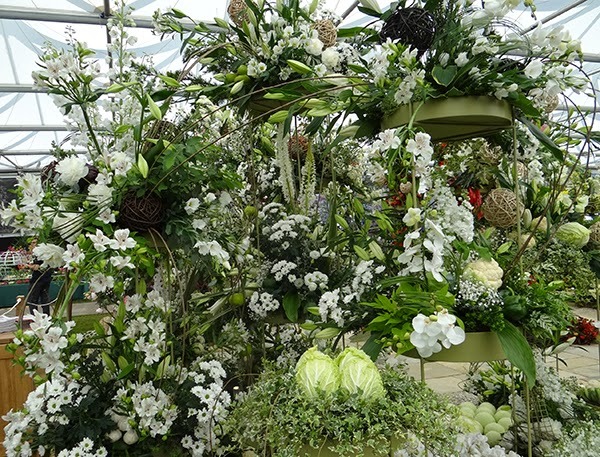 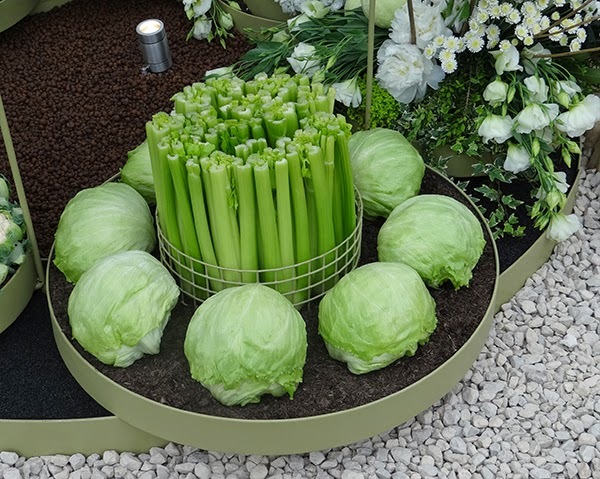 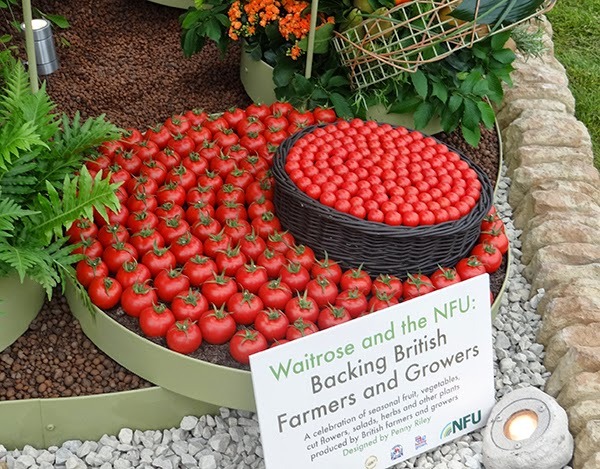 For the fourth year running, Waitrose and the National Farmer's Union have collaborated on a stand that celebrates both horticulture and agriculture at the RHS Chelsea Flower Show. 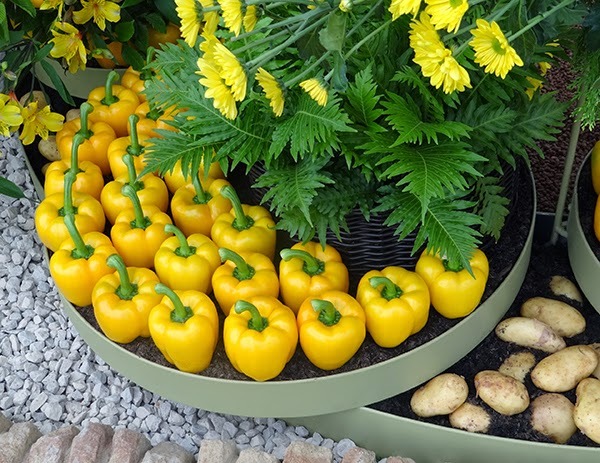 For this year's display, the companies have been inspired by the extreme climate change; designer Penny Riley explains, "We wanted to highlight the problems growers endured with the flooding." 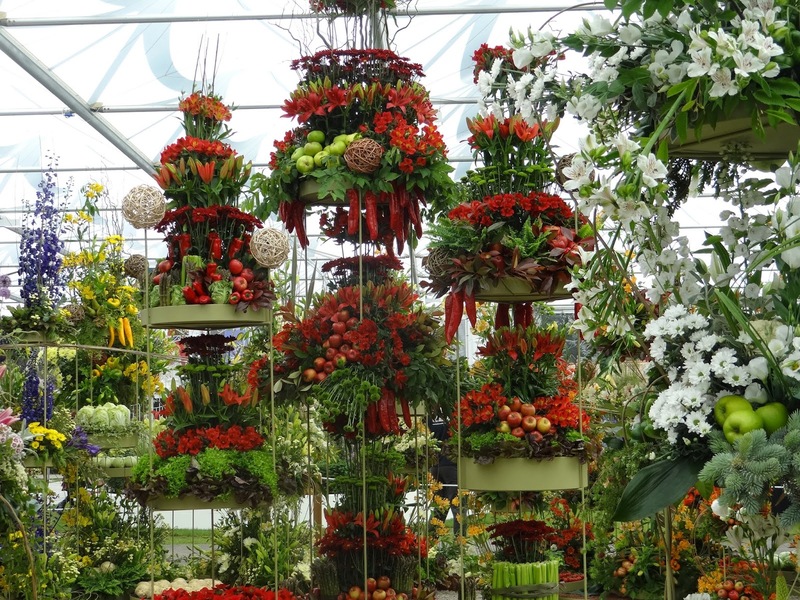 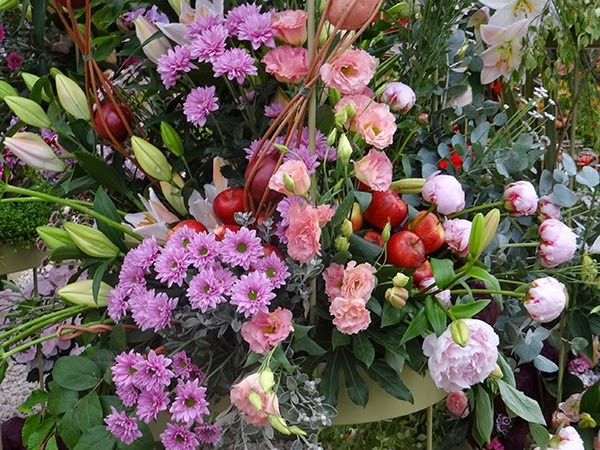 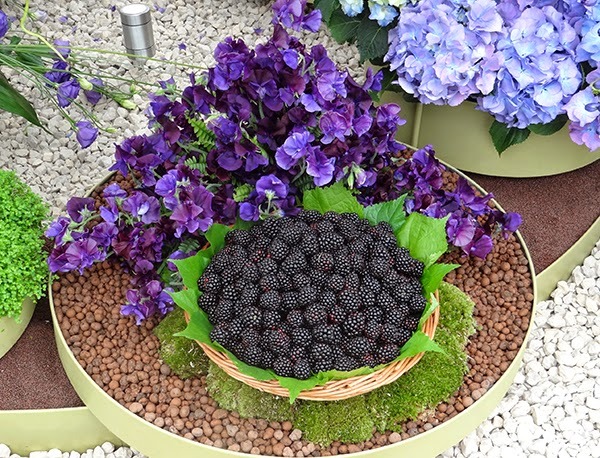 The stand is a celebration of cut flowers, seasonal fruits, vegetables, salads, herbs and other plants produced by British farmers and growers. 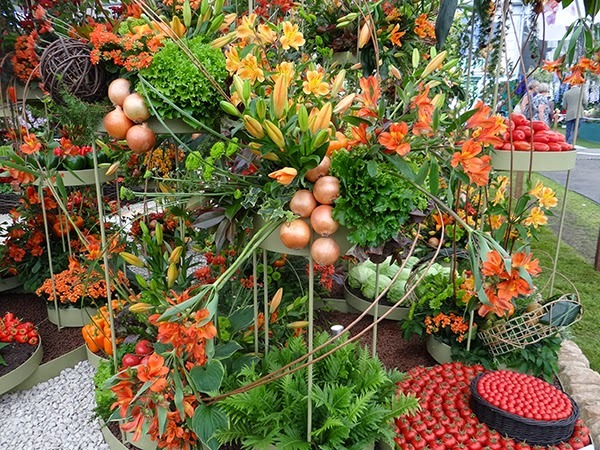 RHS Chelsea Flower Show runs until Saturday 24th May 2014.